1. You get to see the world of legal cannabis up close and personal. When you book a cannabis tour with City Sessions, you are guided through the garden to see how cannabis is cultivated on a commercial scale from Clone to Cure (or the full lifecycle up until it ends up on the shelf for purchase). While learning about the processes involved, there will be plenty of photo ops to snap some pictures! Beyond the garden, you have the option of seeing an extraction lab to learn about the process of extracting oils from the cannabis plant to then make concentrates, vapes, edibles, topicals and more. Along the way, you will meet industry professionals to get the true insider’s view! 2. You can customize the experience to what you are looking for. 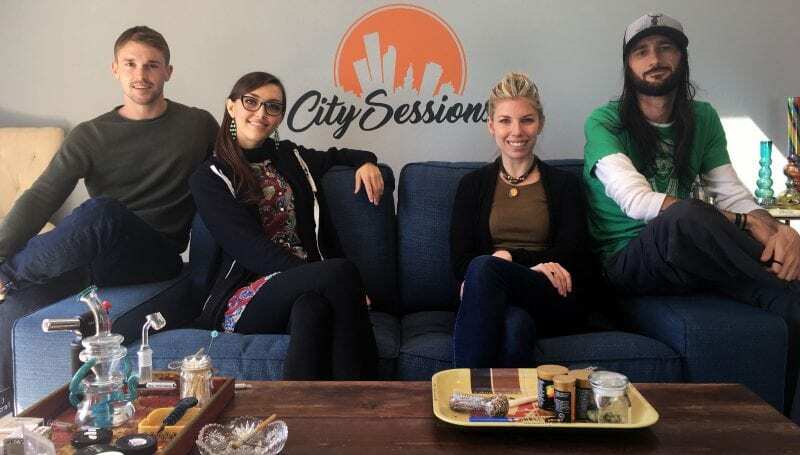 Here at City Sessions, we specialize our tours to fit our client’s desires for the trip by providing a customizable tours serving 4 main demographics: New to Cannabis, Regular Consumers, Industry Insiders, and Medical Relief. 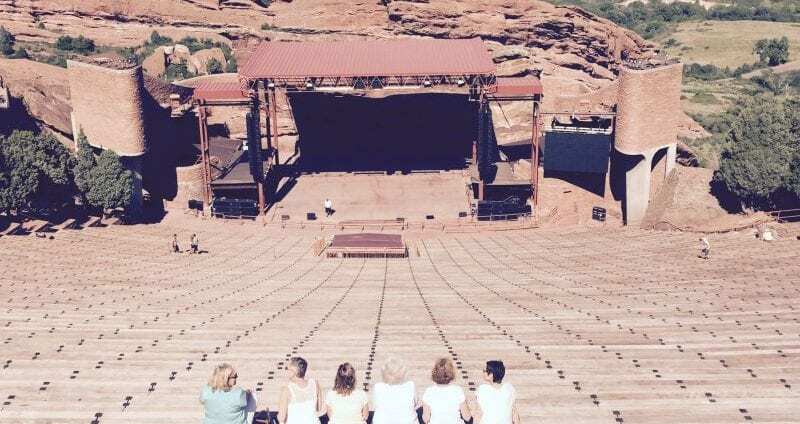 All of the tours have a list of Additional Stop Options to choose from that allow each tour to encompass exactly what you are looking to do in the Mile High City, depending on the time allotted. Now offering Half-day, Full-day or Multi-day experiences! 3. You have a professional shopper to help guide you through your purchases. The first time shopping at a legal dispensary can be a little overwhelming, but don’t stress! All of our tours are led by professional and knowledgeable guides that will explain and educate you on the different types of products on the market and how to use them properly and most effectively. As we have previously touched on, Body Chemistry plays a big role in how cannabis affects individuals and your guide will help you choose the right products for you! 4. You can go alone or with all of your friends. Our tours range from 1 to 60 people on a single tour. 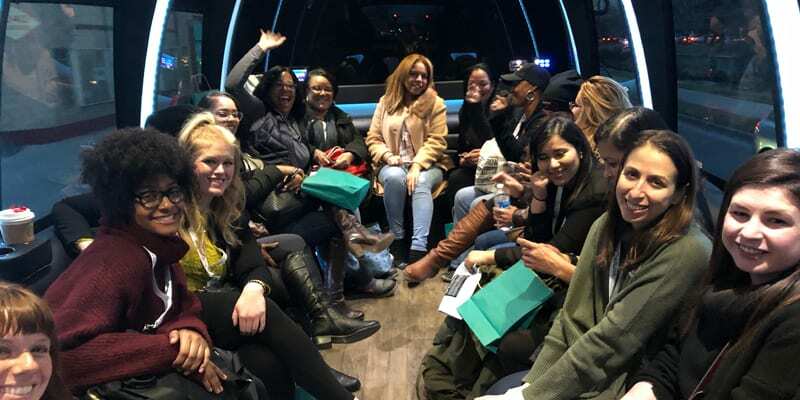 Some of our favorite experiences are when the whole family gets together or bachelor/ette parties where groups come from around the country to share a unique experience enhanced with cannabis. A private experience is a great way to see the city if you are traveling alone and want a local’s view of the city. Many of our past guests have said it is like having a friend in town showing you around all the local hot spots. 5. You will leave feeling like a pro! By the time your experience has ended, you will feel like an expert on cannabis! Engage in thoughtful conversations en route as you see, learn, and discuss cannabis, its properties, benefits, and impact on Denver and Colorado. As we explore the city and its hidden gems, you will find a home away from home here with memories that will last a lifetime! 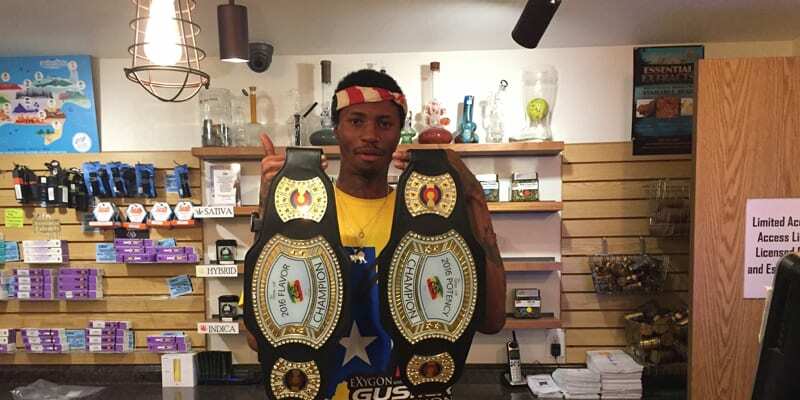 Use your knowledge for future trips to legal states, or to share with and show off to your friends! Ready to book your Cannabis Experience? The experience starts with a phone call. Reach out to us at 720.250.8828 to book your experience today!